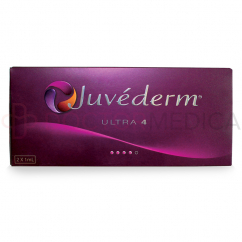 Buy Juvederm® Ultra 4 Online At The Best Wholesale Price! How much does shipping cost from Doctor Medica? UK: £10, but shipping is free over £1000. EU: €30, but shipping is free over €500. Oceania & Asia: €45, but shipping is free over €480. Other regions: $50, but shipping is free over $250. There may be an exception depending on your location. please contact one of our customer service representatives. If you're unable to reset your password, please call Customer Service at 1-866-343-2413 for assistance. 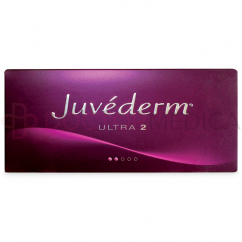 You can order authentic Juvederm Ultra 4 online from this website or by giving us a call. Take advantage of our wholesale discounts and free shipping today. 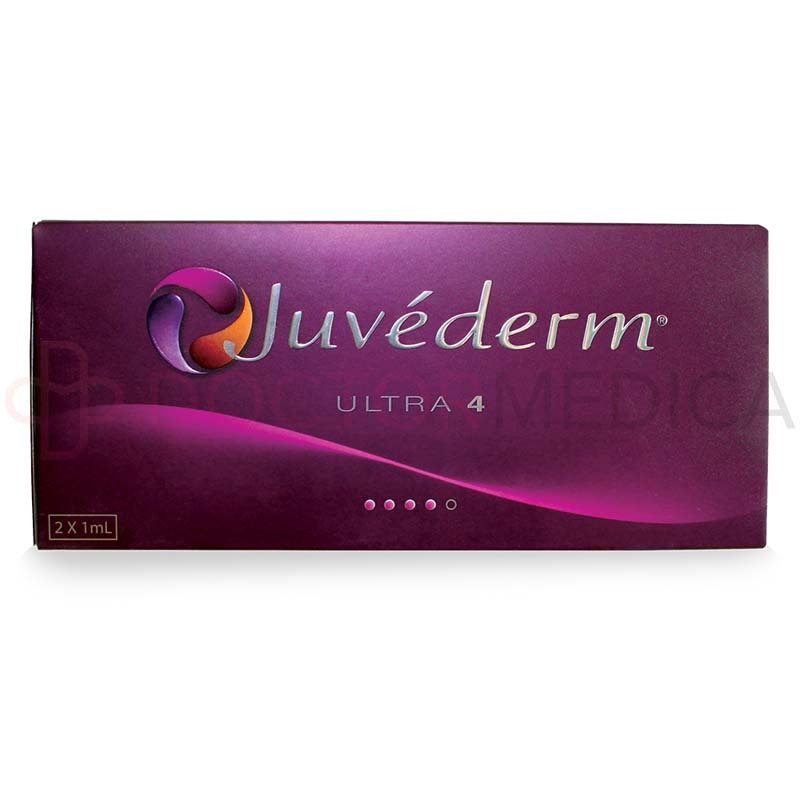 Why professionals choose Juvederm Ultra 4? 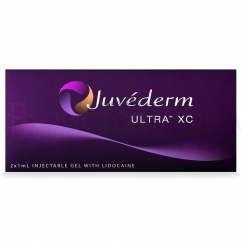 It is an injectable dermal filler gel for correcting deep wrinkles and restoring volume. It is made of cross-linked, non-animal hyaluronic acid made by streptococci bacteria fermentation. 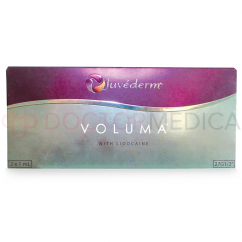 Another ingredient in this filler is Lidocaine, which acts as a local anesthetic to reduce pain and discomfort from the injections. 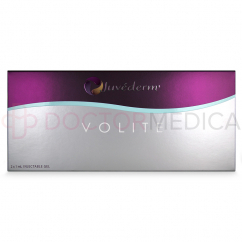 This filler is similar to Juvederm Ultra Plus, which has been discontinued. 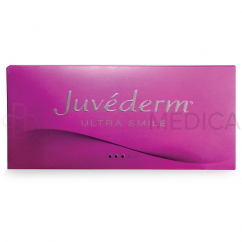 JUVÉDERM® is one of the most trusted names in cosmetic injections, offering smooth, long-lasting results. You can use it to restore or add volume to areas of the face such as the cheeks or chin. 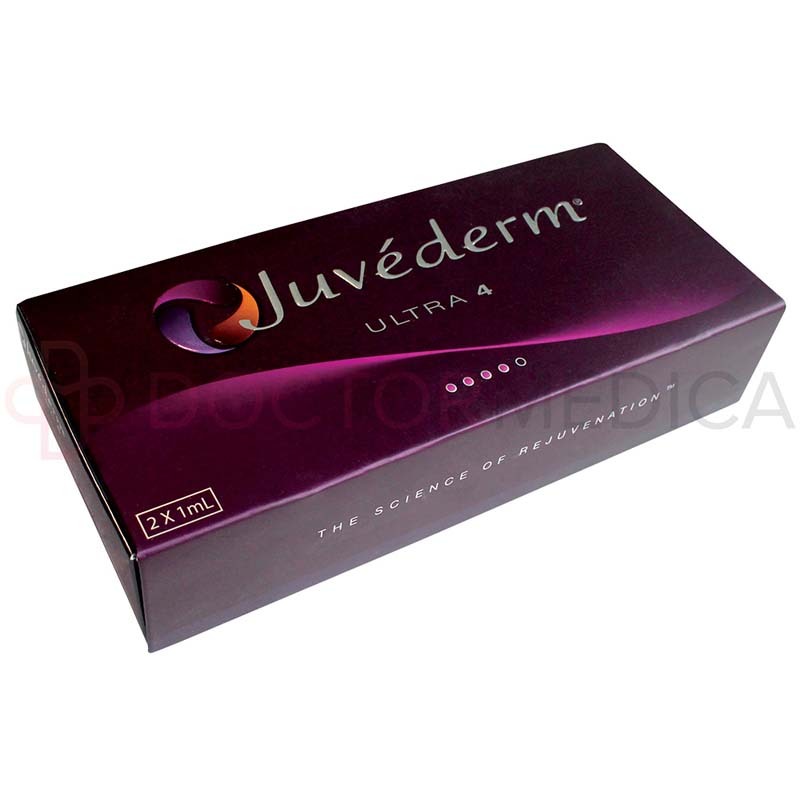 You can also use it to reduce the appearance of deep wrinkles and facial creases. 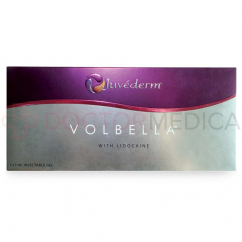 However, you should not use it to correct glabellar lines, also known as frown lines, or to treat the area under the eyes. As skin ages, and especially if it is exposed to the sun, loses its hyaluronic acid content. In some cases, this loss of volume within the skin tissue can form wrinkles or enhance facial creases, and it can even lead to loss of volume in areas such as the cheeks for a sunken look. 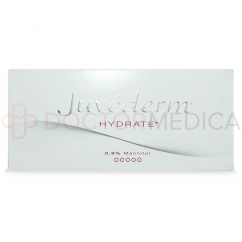 When you inject this dermal filler into the skin tissue using a 27G needle, the hyaluronic acid gel holds moisture to restore volume to the face. This volume supports the skin to correct the look of wrinkles or reverse a sunken look in facial features. Hyaluronic acid can also stimulate collagen production, which can gradually increase the skin's strength and elasticity. What are some of the most common side effects of this filler? 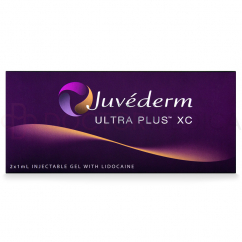 The most common side effects of this injectable include itching, pain, tenderness, redness, discoloration, and swelling at the injection site. These side effects usually resolve spontaneously within a day or two after you inject the product into your patient's skin or within a week after you inject it into your patient's lips. Contraindications include use in patients with a history of severe allergies or anaphylaxis, use in patients with a hypersensitivity to hyaluronic acid or Lidocaine, and use immediately after dermabrasion, laser treatment, deep chemical peels, or superficial chemical peels that have caused severe inflammation. 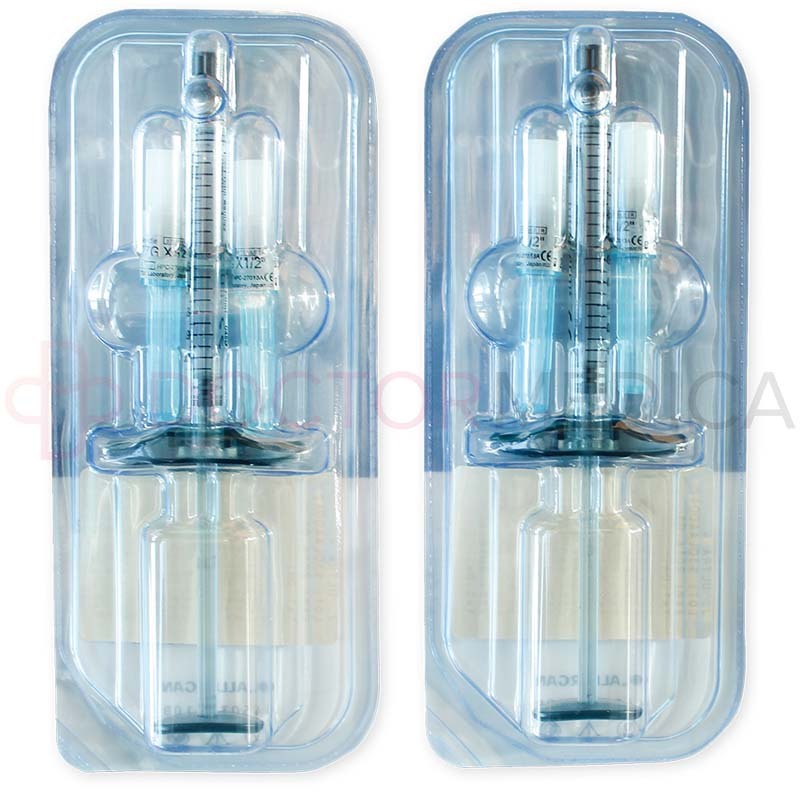 The contents of this filler will break down gradually within the skin tissue, and since the hyaluronic acid in it comes from bacteria, you do not need to administer an allergy test before injecting it. When are its results visible? 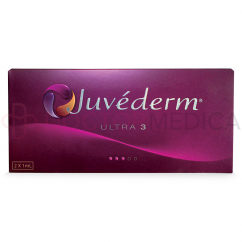 When you inject this filler into your patient's skin tissue, the hyaluronic acid immediately restores volume to the face. The results of an injection usually last for up to about a year, then your patient can choose to get another it treatment to extend their results. Through doctormedica.co, cosmetic and orthopaedic medications are offered wholesale to licensed practitioners, clinics and hospitals. Go to doctormedica.co, call 1-866-343-2413, or e-mail info@doctormedica.co for more information. 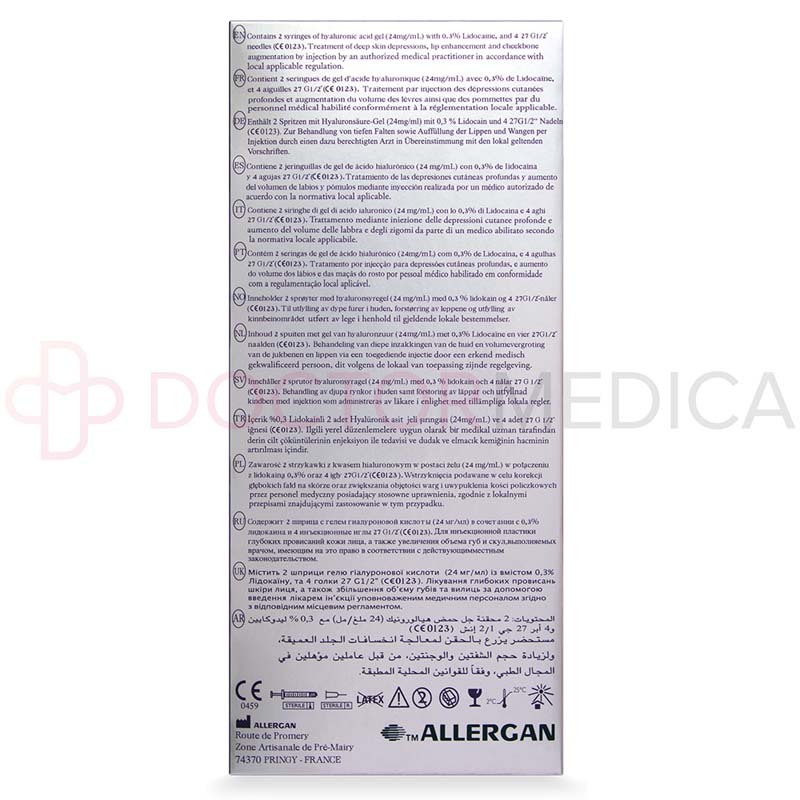 *Doctor Medica offers only genuine products manufactured by Allergan. All brands listed here are the trademarks of their respective owners and Doctor Medica is not affiliated with them in any way. 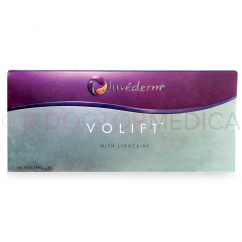 The Doctor Medica website only offers authentic products made by the respective manufacturers. DoctorMedica.com does not own the trademarks of these brands and is not operated or supported by the manufacturers in any way. Please note that product packaging may vary.